This month of September was a busy one and definitely one to remember! 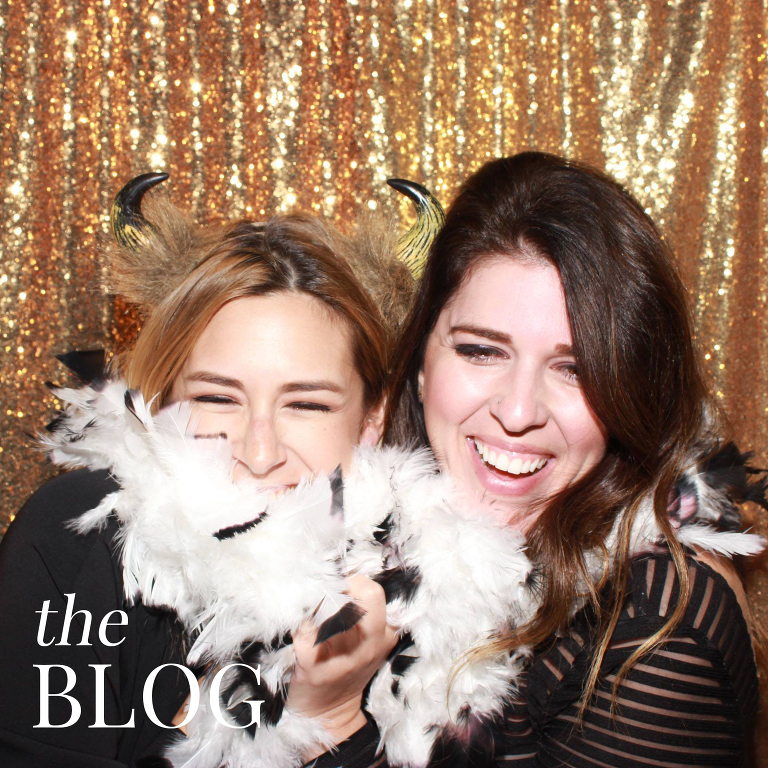 We absolutely love seeing how much fun everyone had with Captured Photo Booths. It’s what makes our jobs totally worth it! The backdrop favorite of the month was White Marble and for total good reason. 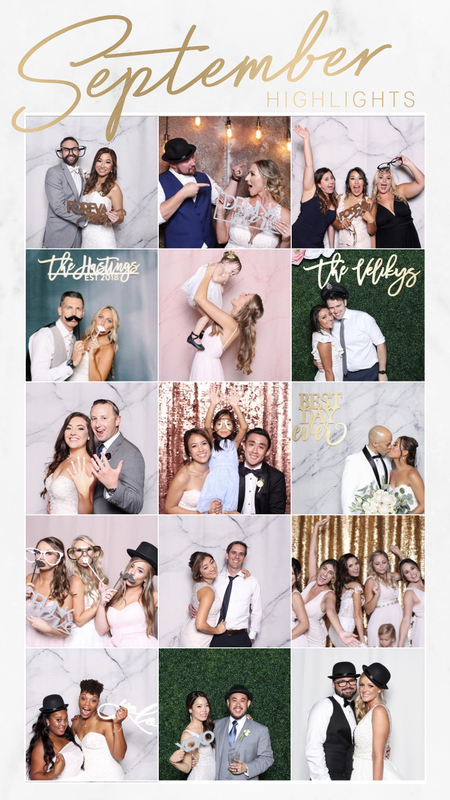 It is just so aesthetically pleasing and perfect for many wedding themes! It is such an honor getting to be apart of these special days and seeing everyone Prop, Pose, and Repeat with us!